The number of individuals requiring hip or knee arthroplasty due to osteoarthritis continues to rise. Annually, Canadian surgeons perform more than 110,000 primary joint replacements and approximately 8,500 revision surgeries. This represents a significant proportion of the total number of Orthopaedic procedures performed. 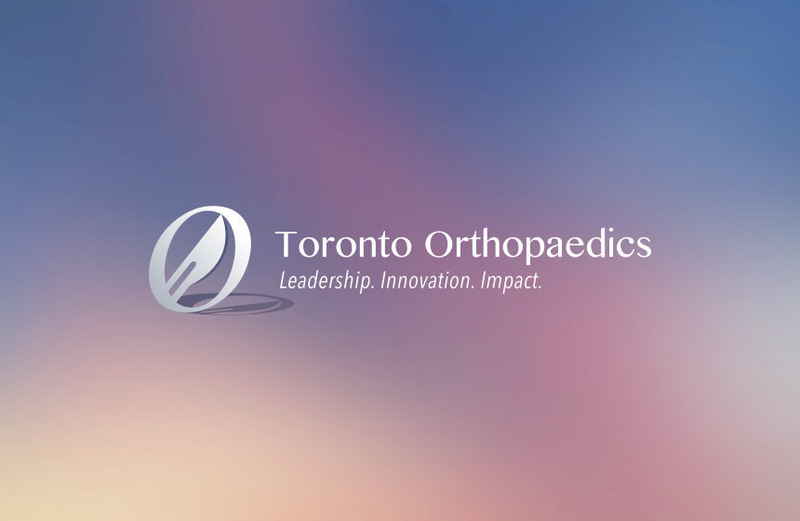 Arthroplasty is an integral part of the Division of Orthopaedic Surgery at the University of Toronto. Many of the university-affiliated hospitals have active Arthroplasty programs that are involved in research and educational activities. The programs attract a large number of Canadian and international fellows for specialized training each year. At Sunnybrook Health Sciences Centre, arthroplasty is centralized at the Holland Orthopaedic and Arthritic Centre, one of the largest joint centres in the country with a team of eight arthroplasty trained surgeons. The Holland Centre team performs over 2,200 joint replacements annually and offers a comprehensive Hip and Knee arthritis program, including a centralized intake and referral system, a pre-operative assessment centre, and access to post-operative physiotherapy and education services. At Mount Sinai Hospital the arthroplasty group specializes in complex primary and revision hip and knee surgery. Innovative research avenues in Biomechanics and Regenerative Medicine include exploring applications for stem-cells and osteochondral allografts. A program in robotics is being developed. The University Health Network has the largest arthritis program in Canada, providing care for patients with a host of arthritic conditions. The Arthritis Program registers over 125,000 visits and completes more than 1,000 joint replacements each year. Multidisciplinary collaboration among the program’s four divisions creates an environment for rich and innovative research, including a longitudinal database and biobank, as well as projects focusing on regenerative treatment options. At St. Michael’s Hospital, arthroplasty services are offered as part of the larger Mobility Program, which involves multidisciplinary collaboration between orthopaedic surgeons, rheumatologists, advanced practice physiotherapists and other allied health professionals. 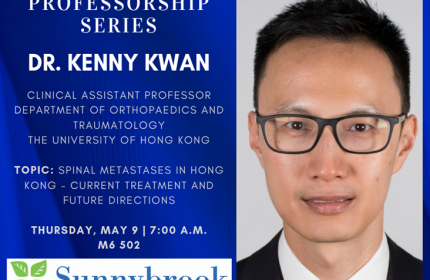 The musculoskeletal research program oversees the management of an extensive hip and knee arthroplasty database that focuses on long-term follow up and quality improvement, as well as clinical trials evaluating various joint replacement implant options and their wear characteristics. The arthroplasty group at St. Michael’s Hospital completes approximately 1,000 joint replacements per year, including complex primary and revision surgeries. The group also focuses on the treatment of complex periarticular trauma and post-traumatic arthritis.